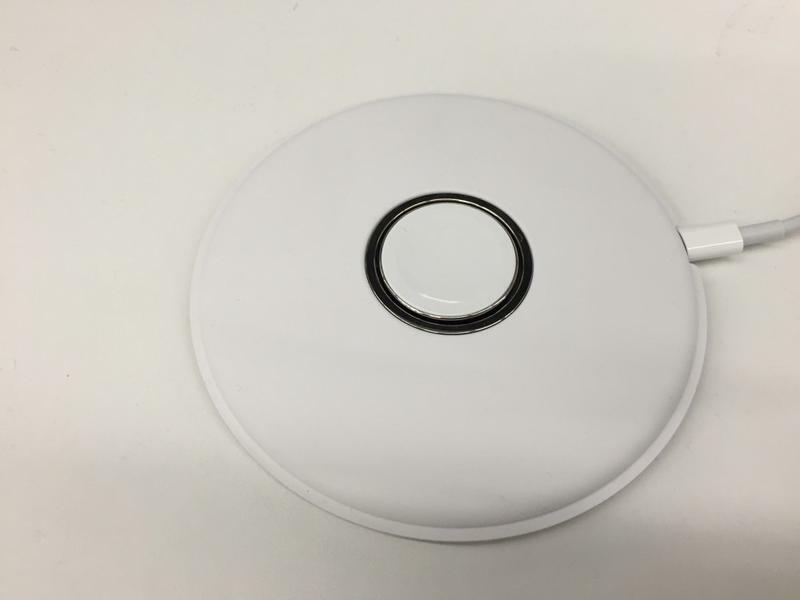 Apple’s current wireless charging solution for the Apple Watch is just OK. 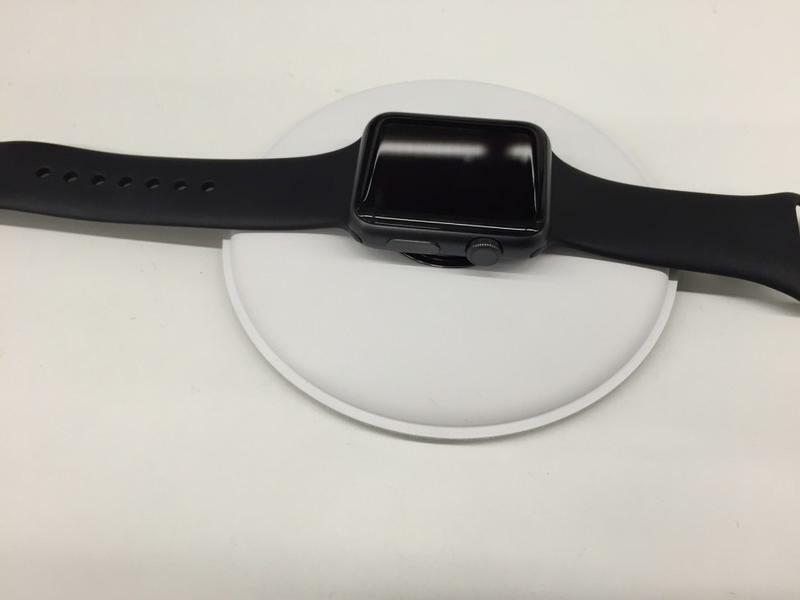 The watch basically snaps onto a small magnetic puck that delivers juice through the underside of the unit. Several third party companies have build stands that make the charger a bit more useful, and now it appears that Apple is working to offer a new wireless charging pad, too. 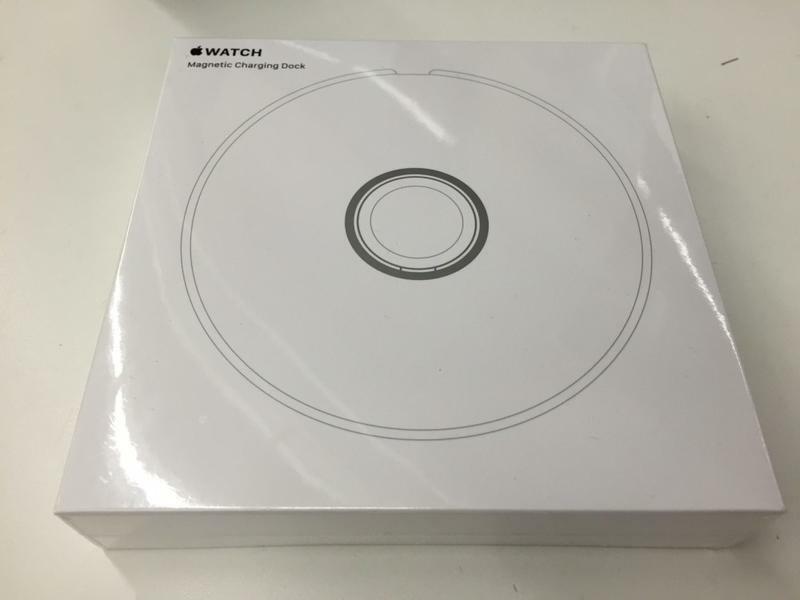 Photos published by 9to5Mac and and grobgebloggt.de show the alleged official packaging for a new puck that will allow users to sit the watch upright on the pad, or face-up as you can see in some of the photos. 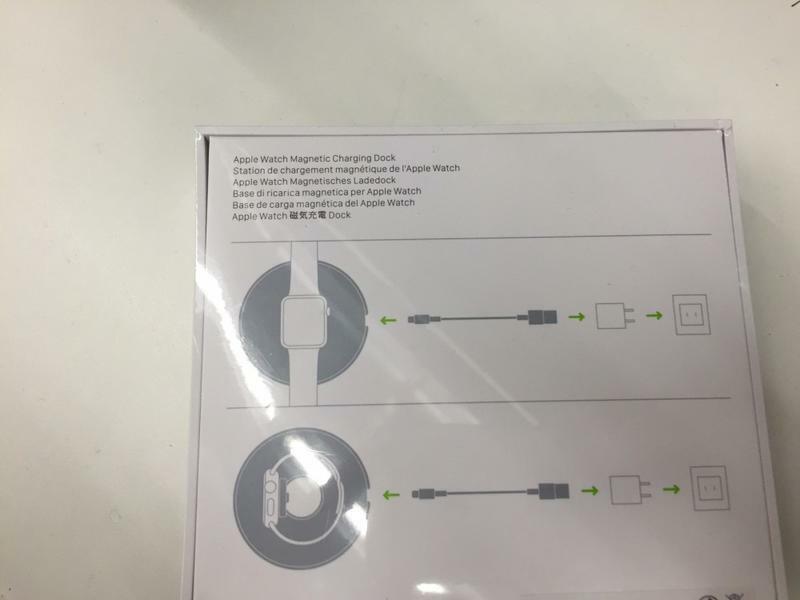 Keep in mind that this is very much a rumor and we don’t know the legitimacy of these images, but it would make sense for Apple to eventually offer a charging pad if it has plans to also add the technology for future devices, such as iPads and iPhones. 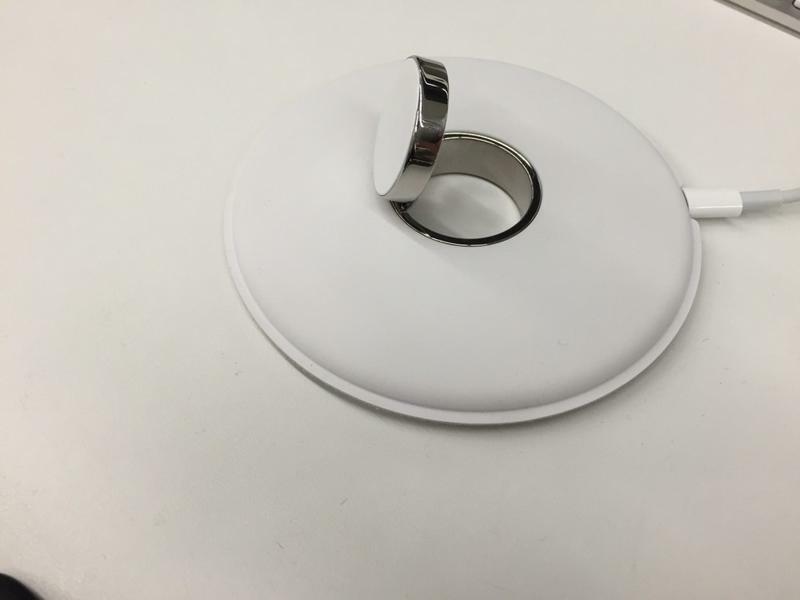 The images look kind of fishy to us, and we’re not sure why Apple would need to release a charging pad right now. Take the photos with a grain of salt, and we’ll let you know if anything more official crops up.